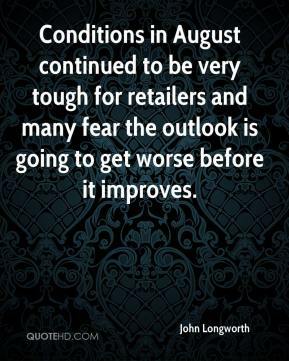 Retailers have been pinning their hopes on Christmas bringing some festive cheer after months of depressed trading, and these figures are better than expected. 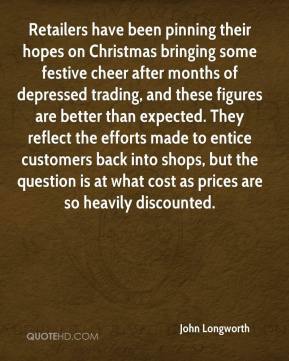 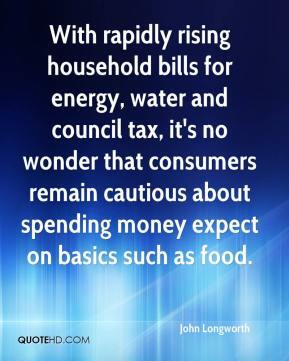 They reflect the efforts made to entice customers back into shops, but the question is at what cost as prices are so heavily discounted. 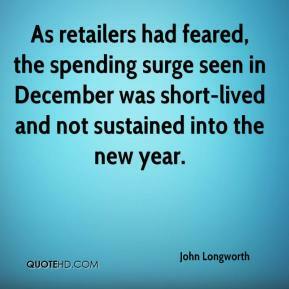 As retailers had feared, the spending surge seen in December was short-lived and not sustained into the new year. 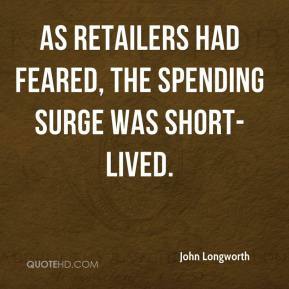 As retailers had feared, the spending surge was short-lived. 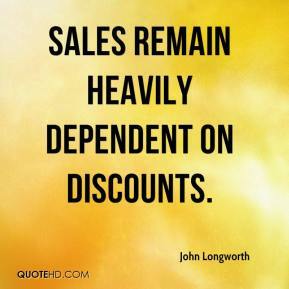 Sales remain heavily dependent on discounts. 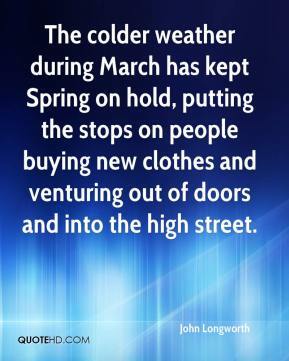 The colder weather during March has kept Spring on hold, putting the stops on people buying new clothes and venturing out of doors and into the high street.